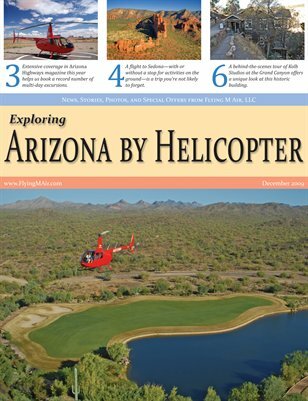 A seasonal newsletter published by Flying M Air, LLC, Arizona based helicopter tour and charter company. 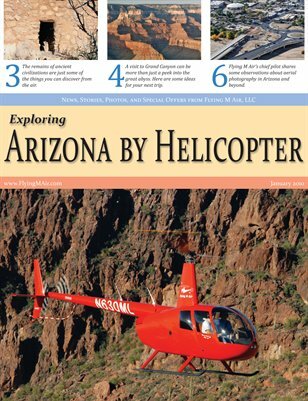 Includes news, stories, color photos, and special offers from the company. Print + Digital: $2.95 Digital: Free! 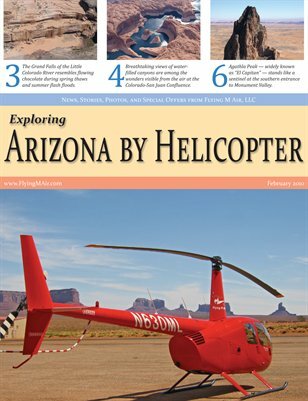 • Arizona Highways gives us our 15 minutes of fame -- twice. Print + Digital: $1.95 Digital: Free!